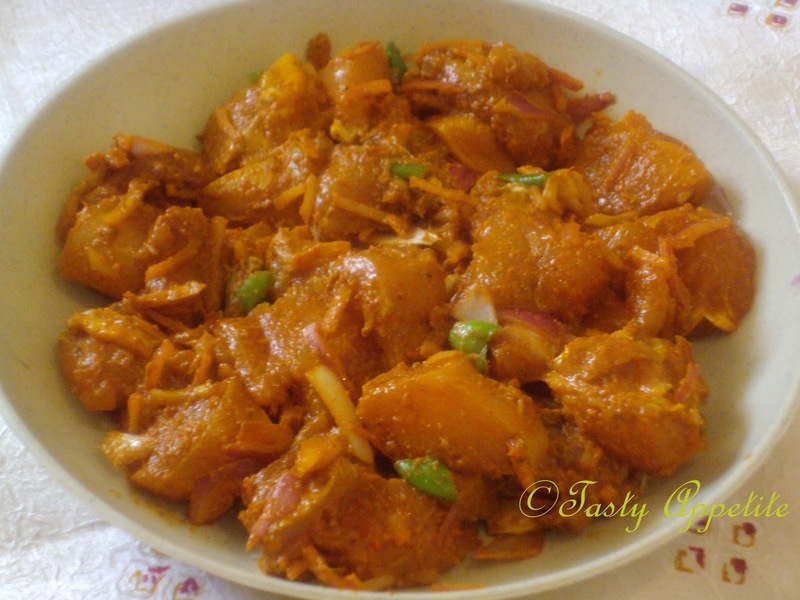 Punjabi Cuisine boasts of a plethora of delightful dishes that are high on both, nutrition and taste. 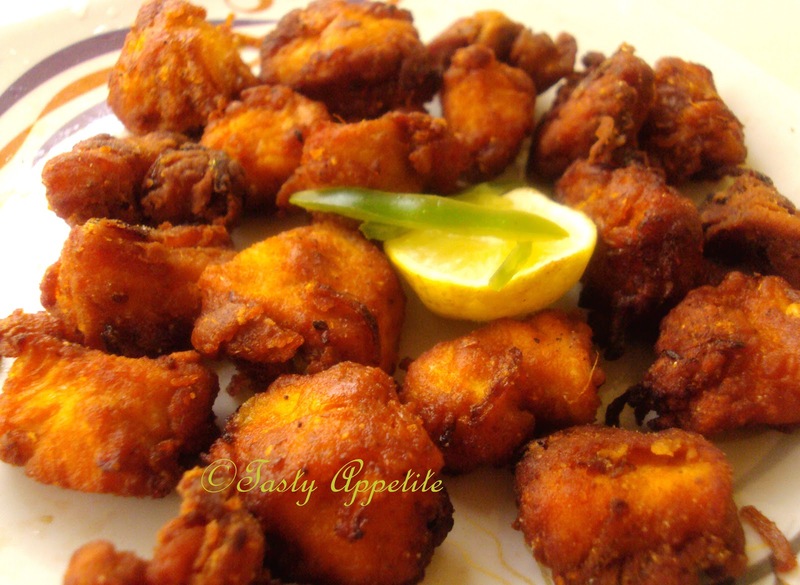 And this is a delicious Punjabi Crispy fried chicken recipe from it. These easy-to-prepare crispy fried chicken makes an ideal starter for any party. 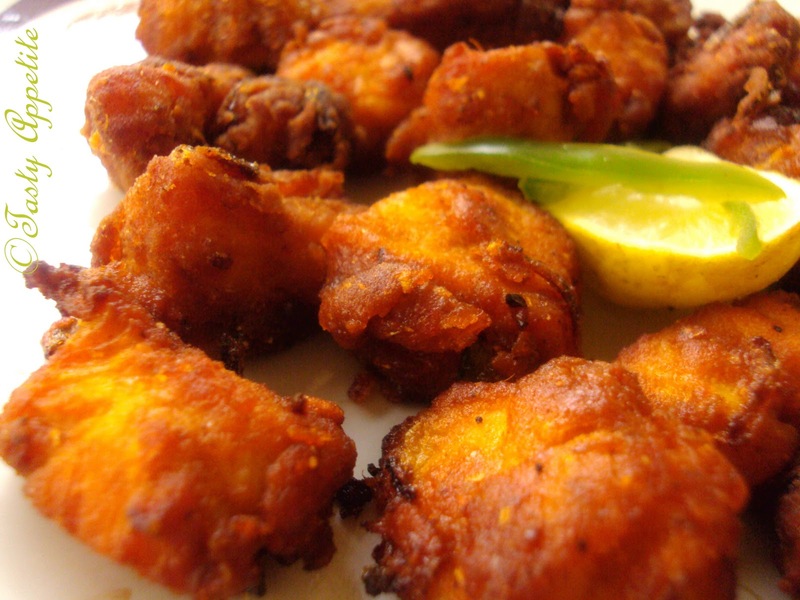 In this recipe , the boneless chicken is marinated in spicy marinade and deep fried in hot oil to golden. The extra seasoning makes it tasty and lipsmacking. 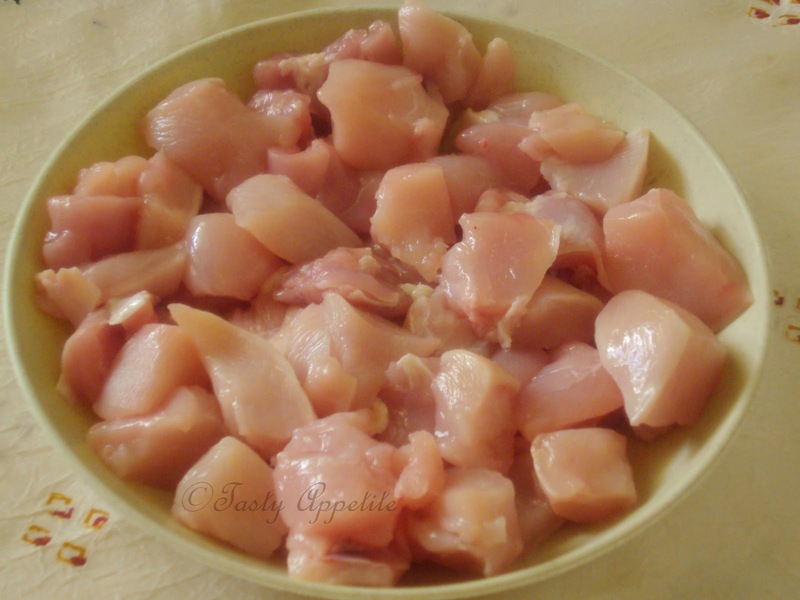 Wash and clean boneless chicken pieces. Drain water completely and pat dry with absorbent paper. Marinate the chicken pieces with lemon juice, ginger & garlic, crushed green chilly, kashmiri red chilly pwd, coriander pwd, chaat masala pwd, chopped onion, salt. 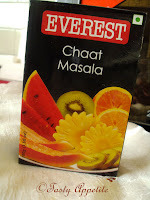 I used Everest Chaat masala pwd, the aroma is great. Add maida flour, combine and keep aside for 1 hour. 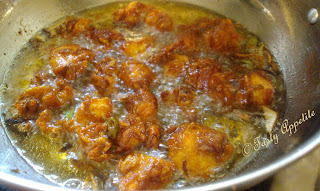 Heat oil in a wok / fry pan. Drop the marinated chicken pieces in hot oil. Deep fry in batches in medium flame. Fry till it is golden brown, fragrant & crisp. Drain and place on kitchen tissure to absorb excess oil. Serve hot as a starter. Mouthwatery fried crisp chicken is ready to give a taste now..! 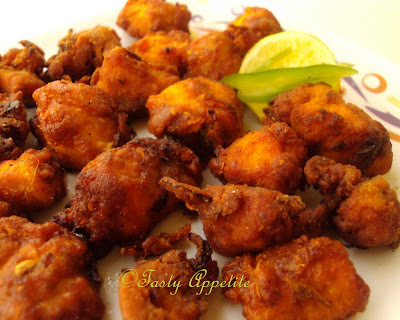 Simply mouthwatering fried chicken. Looks delicious. 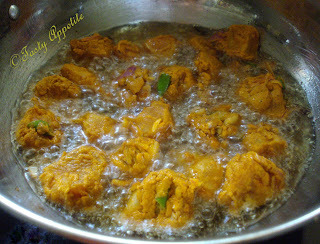 wow, yummy chicken fry, absolutely delicious..
Don't know why I never thought of using these Indian spices to fry chicken. Yum! Great job! These look perfect! Hmm..PFC...It's crispy and juicy! Mmm...I'd grab the pieces right now! Hi Jay, this chicken dish looks delicious! Great recipe! Hi Jay! I absolutely love fried chicken and will definitely try this. All those spices & flavors are fantastic. so tempting and wonderful chicken !! Looks incredibly tasty! I'm trying not to eat too much deep fried stuff though.... darn! You got me craving! Mmm... looks so yummy! I must look out for this masala powder. the name sounds delectable! thanks for sharing the procedure...great to be here! looks delicious! 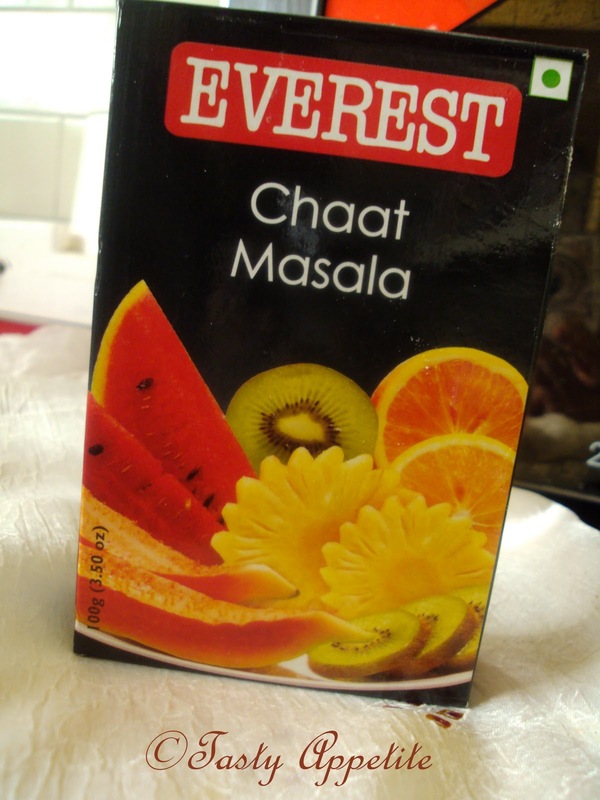 too bad masala powders aren't commonly found here in the grocery that i frequent...would have loved to try this! Chicken looks so crispy and tempting,perfect starter for parties. this looks good, i bet the aroma is delightful. These look great. Something to bear in mind over the festive period as little nibbles! This looks awesome! Love the combination of spices. Seems simple, but so mouthwatering! 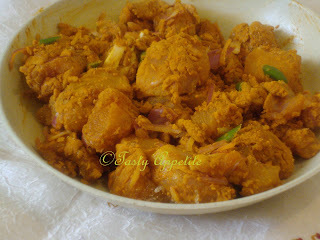 I saw this yummy looking chicken on my blog list but then I was taken away by some work so could not come to your blog. Anyway, this looks good I am sure it would be delicious. Delicious looking fried chicken preparation. Looks really delicious! I like all the spices used...must be very fragrant too! Yummm that is definitely mouth watering chicken! Lovely golden color with a crunchy outcome. Punjabi Chicken sounds cool! I could imagine myself snacking this right now. Hahaha! I always want fried chicken. Yum yum,crispy fried chicken makes me drool..
Lovely! Im new to blogging and still discovering things:) This is the best discovery as of today! Loved your site! Very tasty and even a bit decadent. 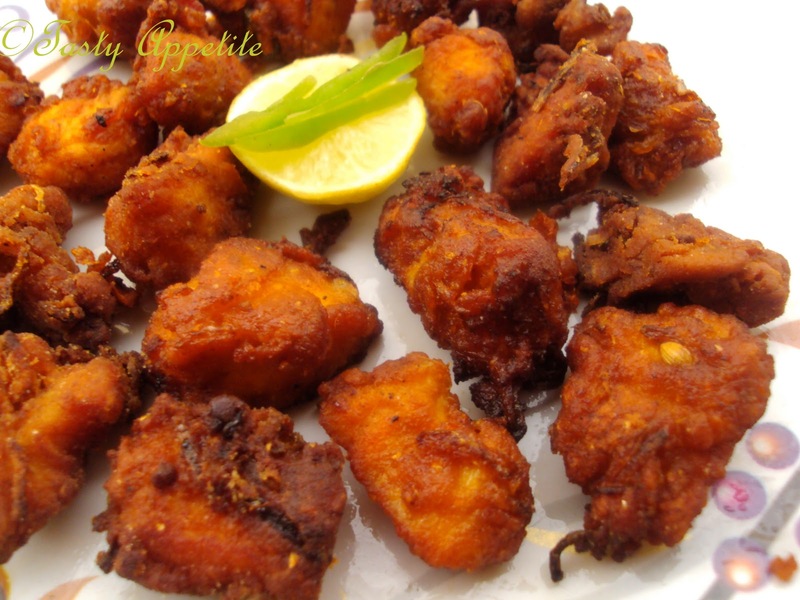 Nothing quite as naughty as deep frying, especially with all those spices! A perfect treat for chicken lovers ~ love the vibrant color Jay! You made chicken nuggets! That's awesome! I love the spice marinade you used on them and they look perfectly cooked. This sounds great! I love all of the spices and your method for preparing everything (letting it sit) sounds like this would make some awesome fried chicken. Jay, good to see that you are still creating mouthwatering foods in your kitchen--in this case, in your new kitchen. Thanks for the excellent pictures and the easy-to-follow directions for Punjabi Fried Chicken. very eaiest way of making such a delicious fried chicken. Treat for all the chicken lovers. Even little toddlers wud like to eat it.